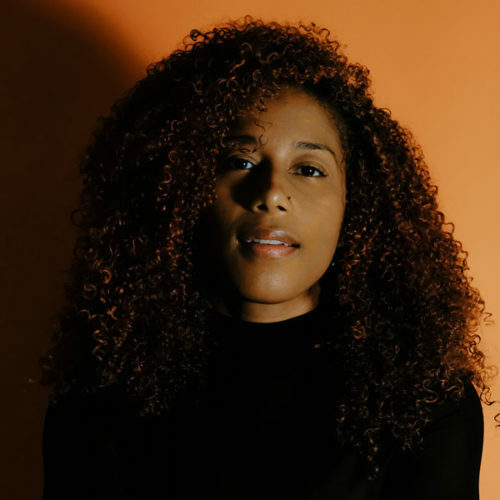 Aja Monet is an internationally established poet, educator, and human rights advocate. In her poetry she poses questions about the power of the imagination and metaphor in how we engage with local and global issues, like racism, colonialism and sexism. Monet was a featured speaker at the 2017 Women’s March on Washington. Her first full collection of poems, My Mother Was A Freedom Fighter (Haymarket books 2017) was nominated for an 2018 NAACP award. She currently lives in Little Haiti, Miami where she co-founded a grassroots arts space called Smoke Signals Studio, merging arts & culture into organizing.